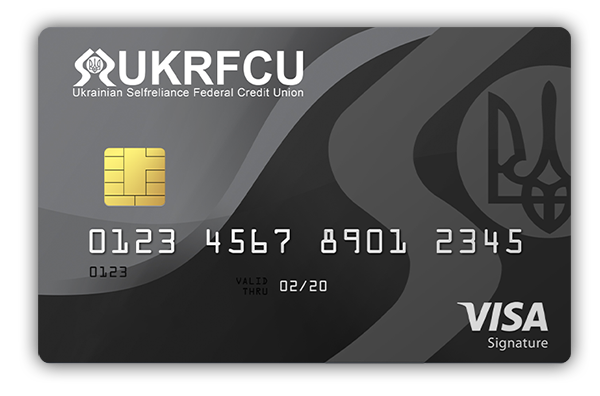 Introducing UKRFCU’s brand new line of Credit Cards, fit for every lifestyle. From low introductory APR, limited fees, and more rewards, our credit cards give you the power to save on the go! For those individuals looking to transfer their current balances or who make large purchases and keep a monthly balance. VISA® Platinum – Credit Builder is available for those individuals looking to build or rebuild their credit score. Available for members with credit scores of 619 or below. No secure deposit necessary. For those individuals who make everyday purchases and are looking to get rewarded. Earn 3X Points at grocery stores, wholesale clubs, home supply stores, and gas stations. 1.5X Points on all other purchases. Earn 10,000 Bonus Points when you spend $2,500 on purchases the first 3 months. For those individuals who like to treat themselves on vacation and get rewarded while relaxing. Earn 2.5X Points on airfare, hotels, rentals, and gas. Earn 1.5X Points on all other purchases. Earn 25,000 Bonus Points when you spend $5,000 on purchases the first 3 months. Access your card on your phone with Apple, Google, Samsung Pay, and all other digital wallets. 24/7 Service offered to you to discuss any card issues or concerns. Protection from credit card fraud with EMV chip and 24/7 fraud monitoring. Earn points on your purchases and reimburse them for cash back, travel, or credit onto your account. As a VISA® Credit Card holder, you can travel stress-free knowing that VISA has you covered. Click below to learn more. 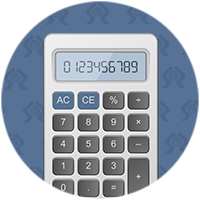 Check out our credit calculator. How is the interest on credit cards calculated? To calculate the interest on credit cards, divide your APR (10% – .10) by 365. Then multiply the balance by this number to determine daily interest charged. Please complete the “Credit Card Request for Limit Increase” form. The form is located at all UKRFCU branches and on our website. If completed online, submit to orestd@ukrfcu.com. Once the application is approved, it typically takes 7-10 days to receive your new credit card in the mail. 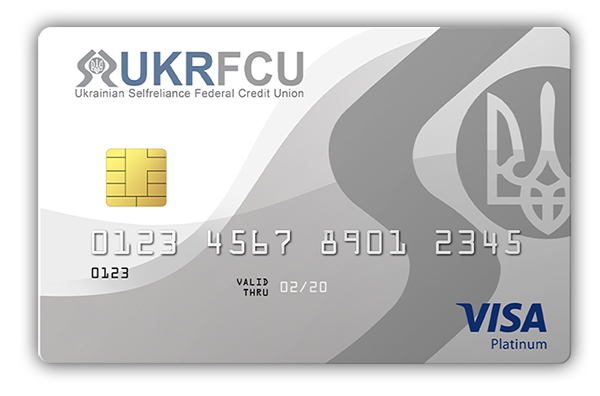 Can I transfer balances from other credit cards to my UKRFCU credit card? 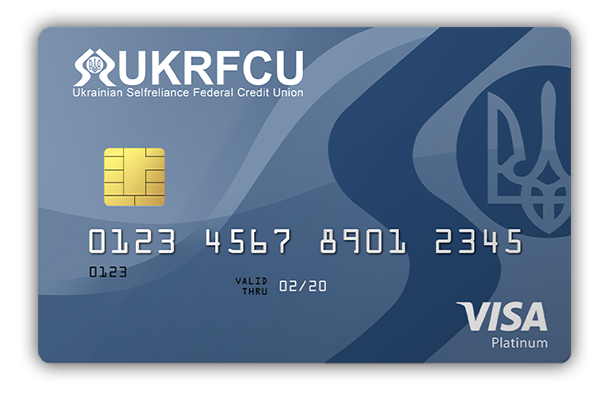 Yes, UKRFCU makes it easy to transfer balances from your other credit cards so you can save money with UKRFCU’s low interest rate credit cards.